If you ride a four-wheeler, then we’re guessing it’s probably not because of it’s superb utility. Yes, you could be using it to haul goods and supplies over impassable terrain or as a workhorse when hunting, fishing, or camping. But most probably, like most quad bike enthusiasts, you use your quad for fun; tearing chunks out of your local woodland, free riding, and possibly even competition. When did Quads turn up on UK roads? Quad bikes became popular for off-road use in the 1960s, early models had six wheels and were designed for use on land and in water. 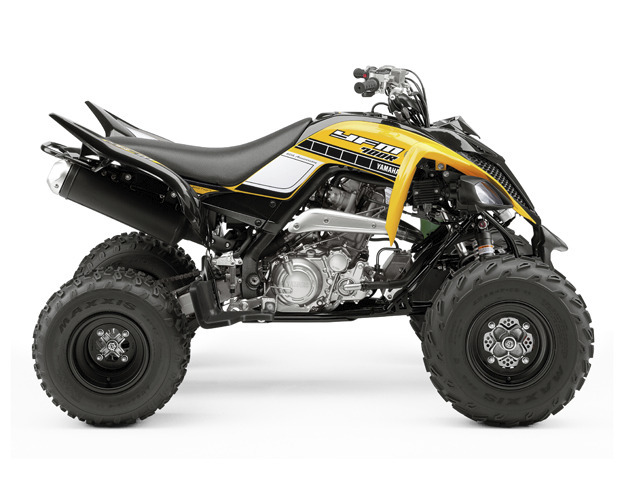 Originally called ATVs, back than there were no suspension systems other than extremely low-pressure tyres. It was only as time went on, that four wheeled models with active suspension systems came into use. Today, quad bikes are popular, but unfortunately they are frequently used carelessly, so quad bike insurance can be quite high. How can I get insurance for my quad bike? If you’re looking for quad bike insurance then call 0800 1164 579 to get a quote today.